Bianca is a campus beauty queen who Akpos has sacrificed his livelihood to make successful. After successfully winning a national beauty pageant, Bianca, ever loyal to Akpos, is now an international celebrity rolling with society’s ‘high and mighty’. 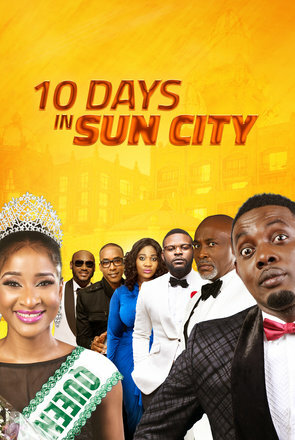 Otunba who is also invested in Bianca follows Akpos and Bianca to Sun city but will Akpos give up his love with all the sweat he has invested or will Otunba win this time with the use of his wit and charm as the ‘old fox’ which he has used to conquer like he has done time and again, in the world of business?